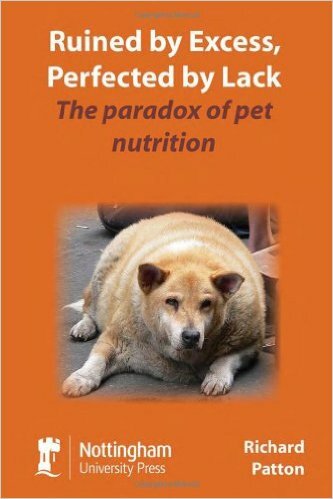 I first heard Dr. Richard Patton, the author of Ruined by Excess, Perfected by Lack – The paradox of pet nutrition speak in the fall of 2015. 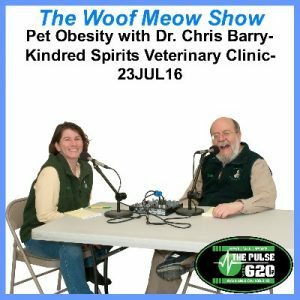 Since then I’ve read his book, interviewed him for my radio show The Woof Meow Show and had him come to Maine to speak to area veterinarians and my clients at Green Acres Kennel Shop. Dr. Patton takes a complex, technical and important subject and translates it into common sense. The book is best described in its closing paragraph: “The premise of this book is that mammals are exquisitely perfected to be able to survive in the face of intermittent and temporary lack of food. 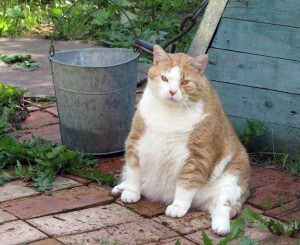 Mammals are poorly adapted to deal with constant excess, particularly calories and especially calories from sugar and starch. Feeding a dry expanded food [kibble] as the only source of nutrition to a dog, and especially a cat, provides excess soluble carbohydrate, contributing to obesity and ill health. It is a paradox that over a hundred million pets are fed a diet that is not optimum for them.” In the book, Dr. Patton explains how one can feed their pet for optimal health.